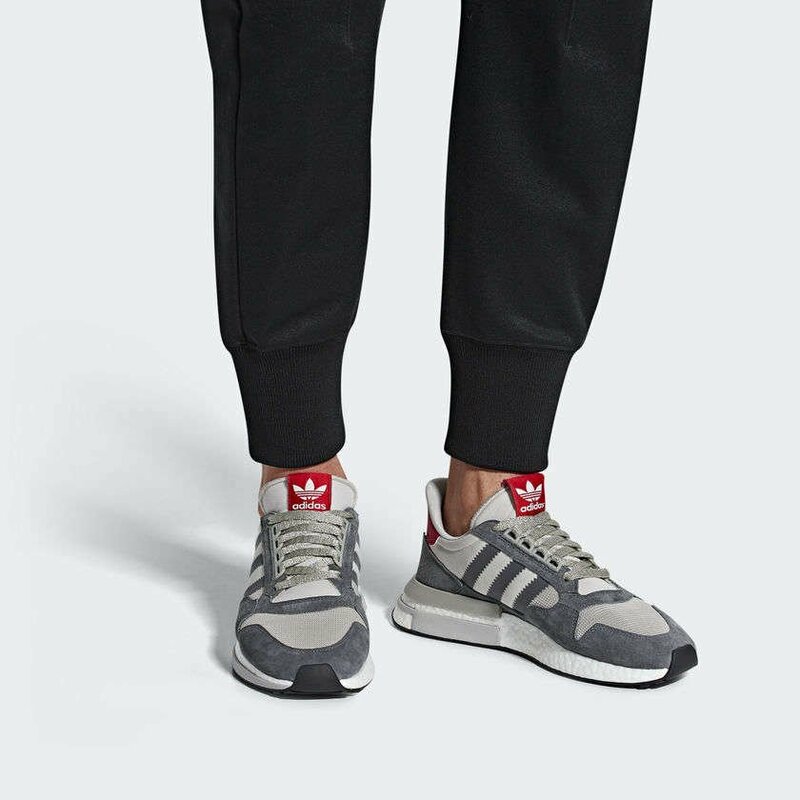 The OG adidas ZX 500 released as a high performance shoe back in 1984, and now the Three Stripes has introduced this classic silhouette to the power of the energy returning 'Boost' midsole technology to merge the heritage with the modern tech. 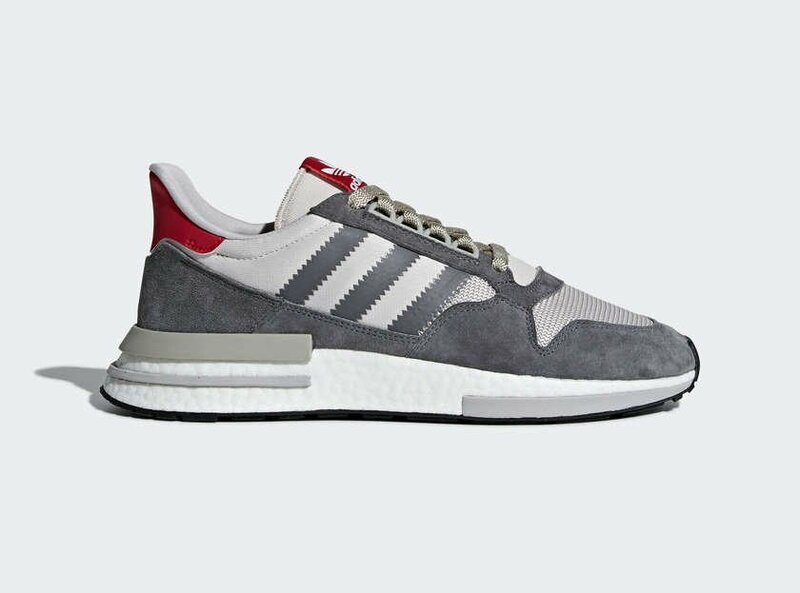 We are looking at the Grey Four / Scarlet here as this was the OG colourway so will no doubt look pretty familiar. 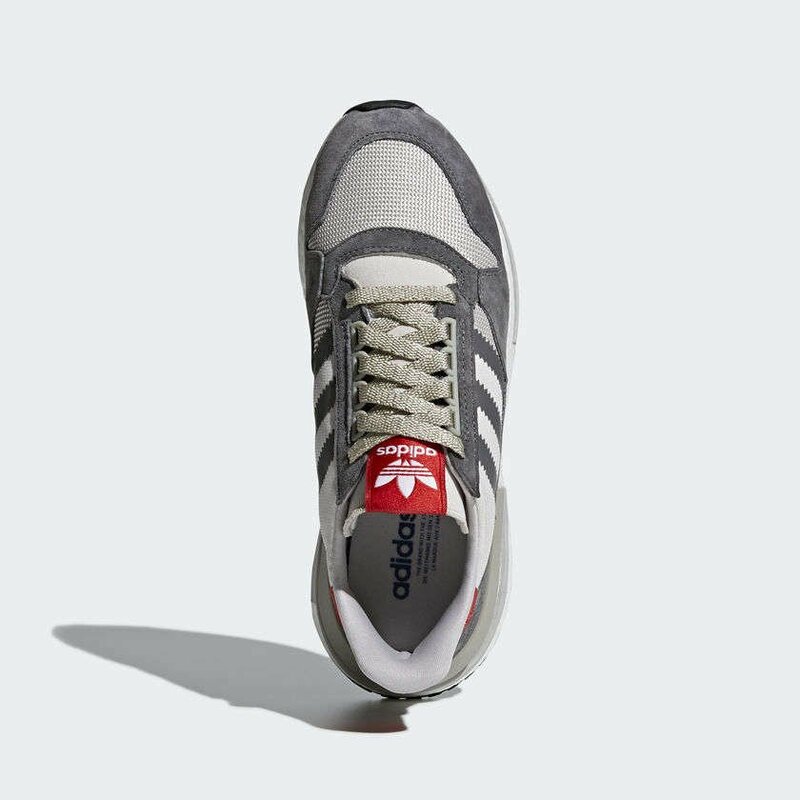 The Boost sole unit has enhanced the shape 100% giving that desirable low toe, wedge shape we all love. This release has all the hallmarks of a sell out.